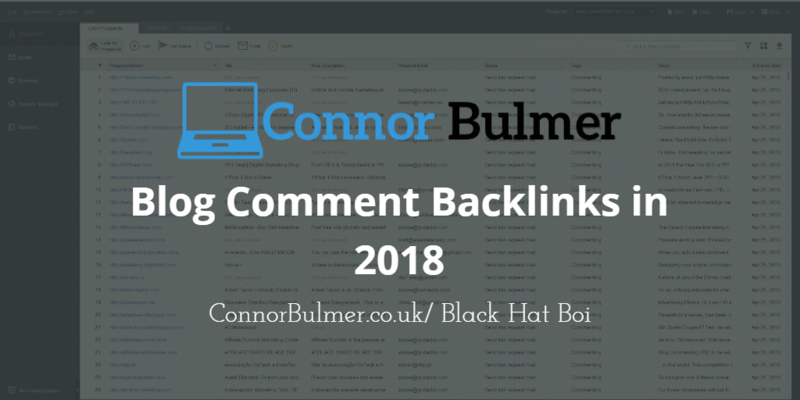 A very common question received a lot is in regards to blog comment backlinks and if they are even worth trying in 2018, the answer to this is yes, blog comment backlinks still have a place in SEO, just don’t expect to be using them for ranking or for your keyword, that is totally dead. Of course, you cant just expect a list of “dofollow blog comments” that you can go ahead and spam with everyone else that can read, you need to be smart, using them for branding and to keep your link portfolio varied, while still having relevant backlinks. To do this efficiently you will need to source blog comments that are relevant to your niche, which while slightly more effort, is definitely worth doing! 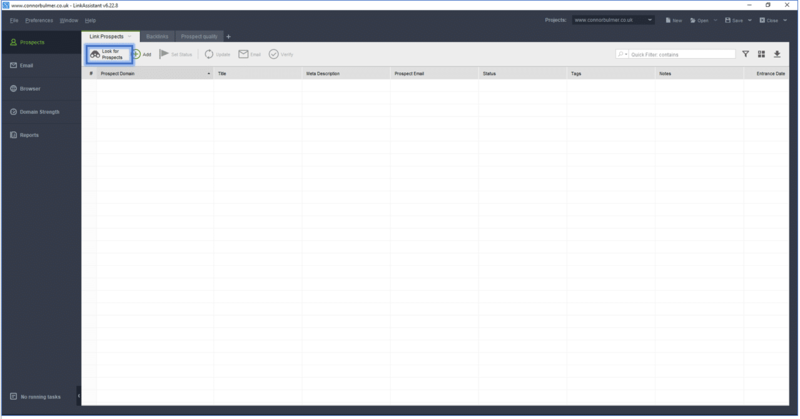 The first step is to get the scraper that we will use to source these links, the simplest tool for this purpose is Link Assistant which already has all of the footprints and technicals setup to be as easy to use as possible. 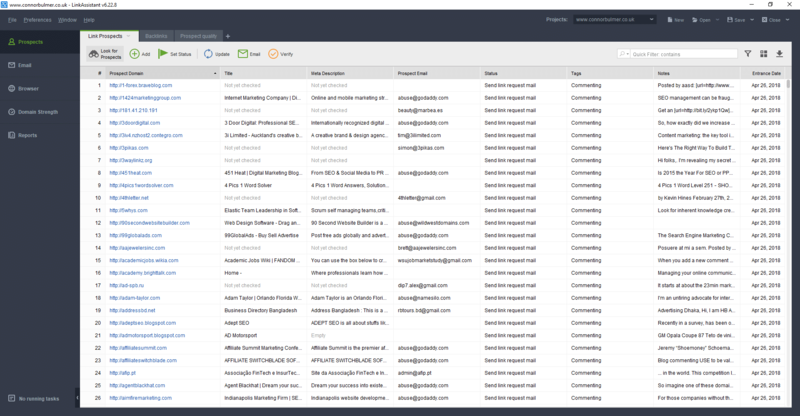 It does require a download, and is the entire suite, which has a rank tracker, website auditor, spyglass and the Link Assistant tool, of which we will be using. The tools are free and Link Assistant can be used perfectly for our needs for free, but the other tools really do need the pro version. Get emailed the link, click the download button, follow the steps on screen, click the button that opens the program, once its open then your pretty much done with that step. 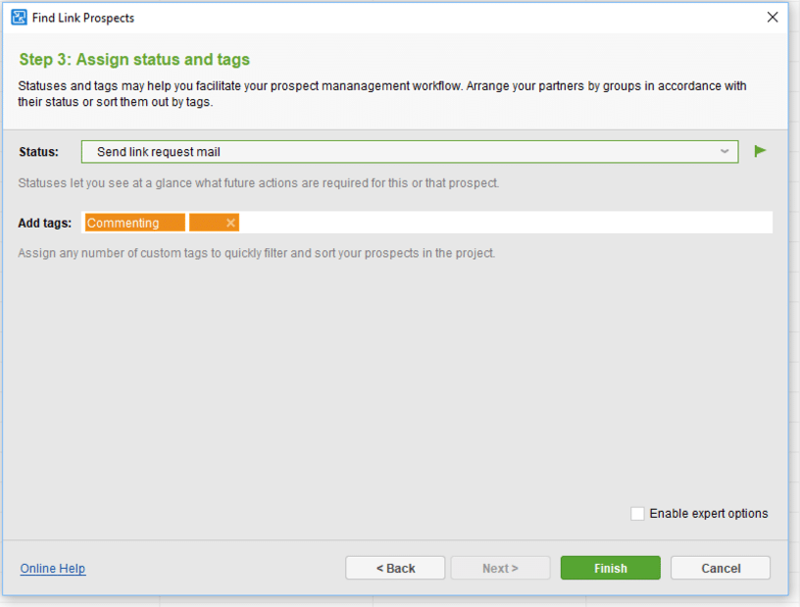 While in the free version this may not be super important, you need to put in the url to get to the next step, so input the URL of the website your planning to use this for, and then press OK.
From there you will get a very empty looking screen, from here you want to press the (handily highlighted in below image) “look for prospects” button, which will take you to the next step. 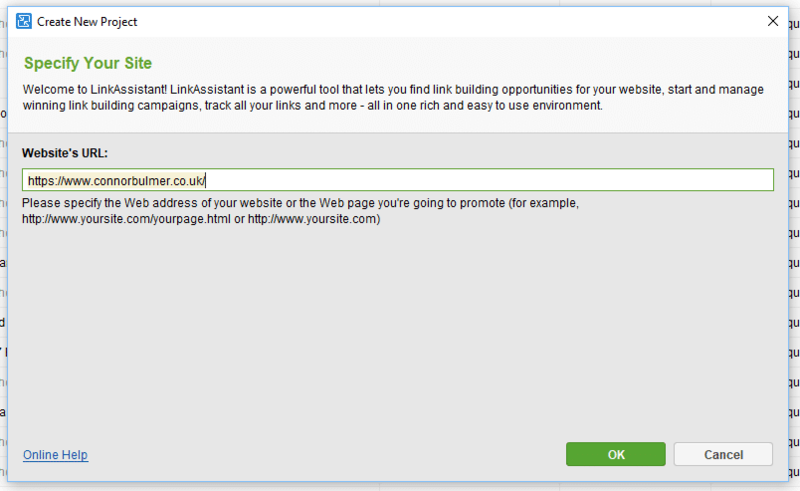 Link Assistant is really useful to help with finding link prospects in all sorts of ways, but for now, we are going to select “commenting” and then click next. 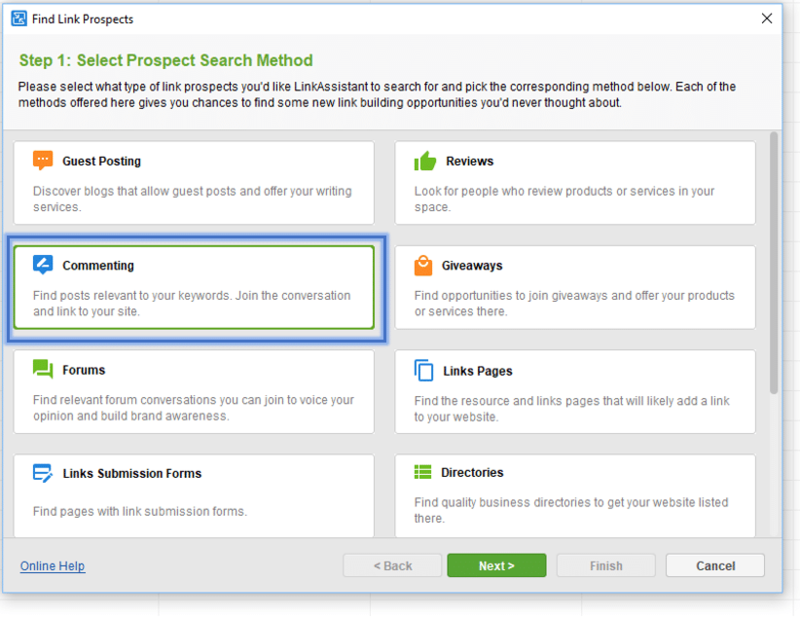 As the whole point of this is to find blogs relevant to your niche to comment in, put in relevant keywords, with the more being better, and once your happy with the keywords listed, go ahead and click next! While you can just skip this bit, i find that if you use Link Assistant for more than just commenting, it can get real messy, real fast, so I just give it a quick tag to keep it nice and clean. And from there you should be good! Blog commenting isn’t dead, its a great way of diversifying your link portfolio and potentially getting your name out there! 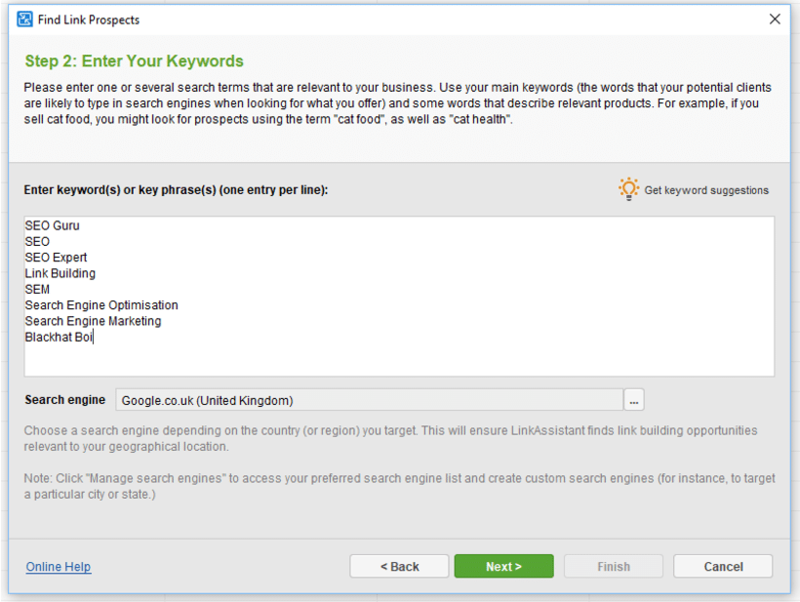 Just don’t, like expect to use it to rank #1 on google for a short tail keyword or anything, those days are long gone!